Wellness Mission Statement: To maintain a culture that promotes healthy lifestyles & attitudes and benefits our employees, retirees, their families and our community. 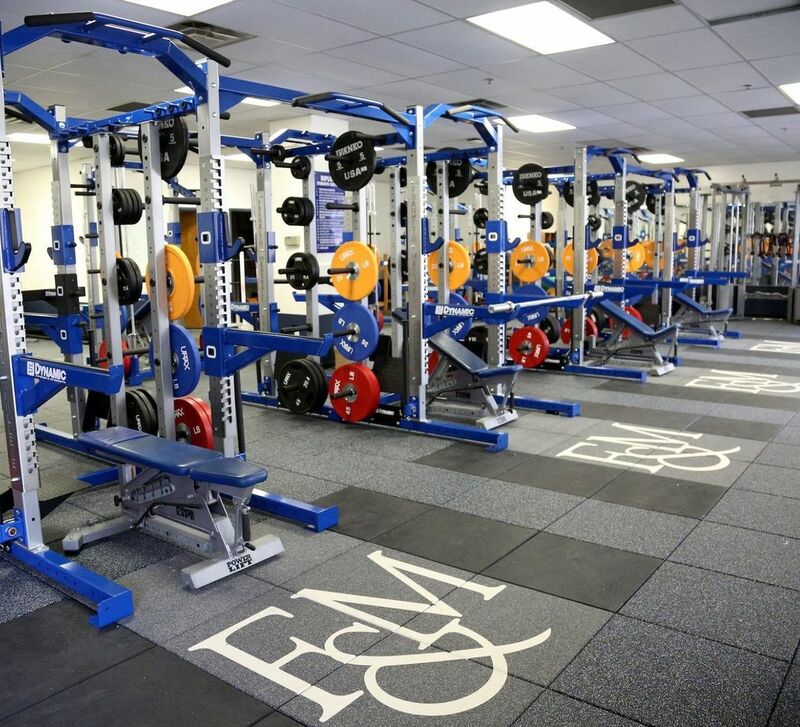 Franklin & Marshall College has once again been awarded the "Fit Friendly Company" status by the American Heart Association. This year we have moved up to Platinum status! This status recognizes employers who display progessive leadership and "who go above and beyond when it comes to their employees' health." Learn About the 2018-19 Wellness Rewards Program! 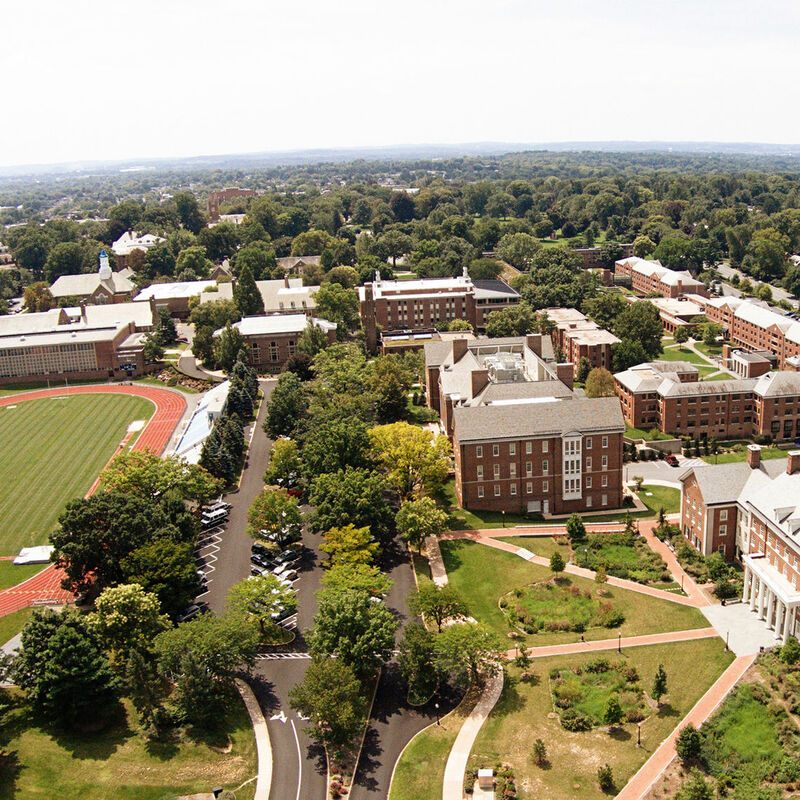 Explore the many ways wellness is promoted at Franklin & Marshall College! 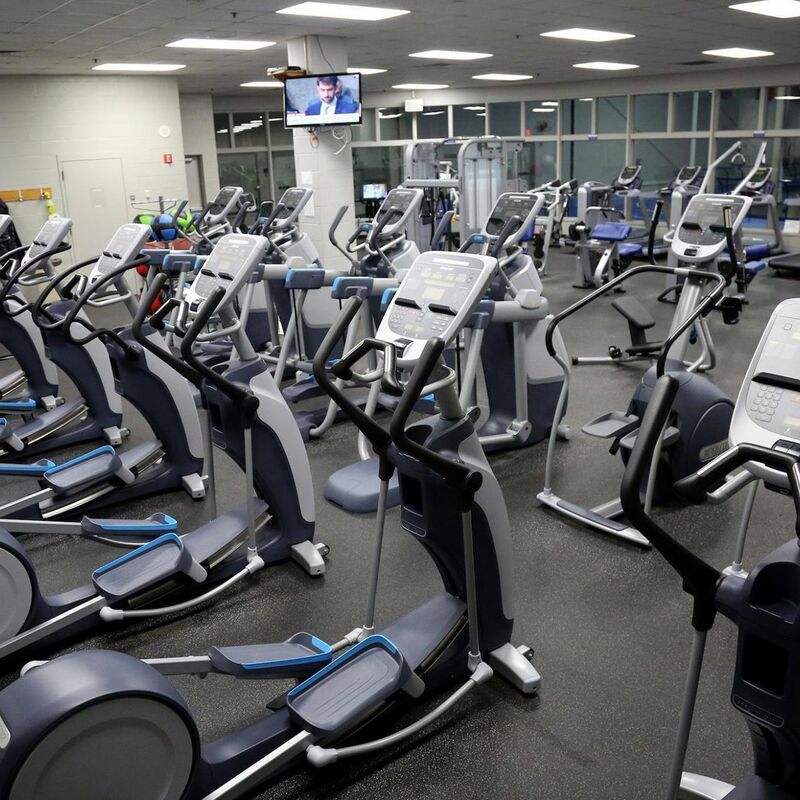 Visit the Alumni Sports & Fitness Center! 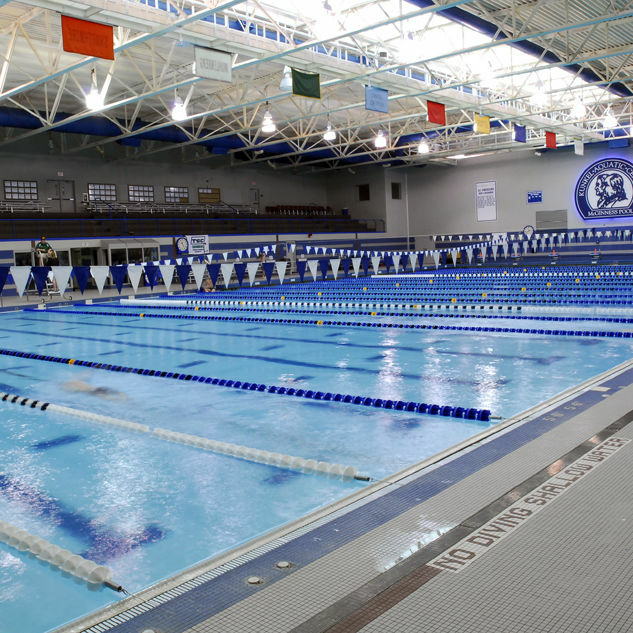 The ASFC includes a field house with a suspended indoor track, aquatics center and fitness center. 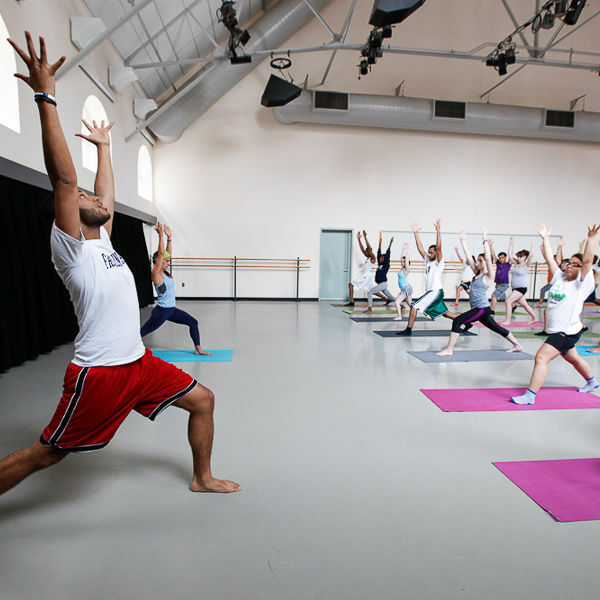 Take part in a variety of on-campus fitness classes and an adult swim group. 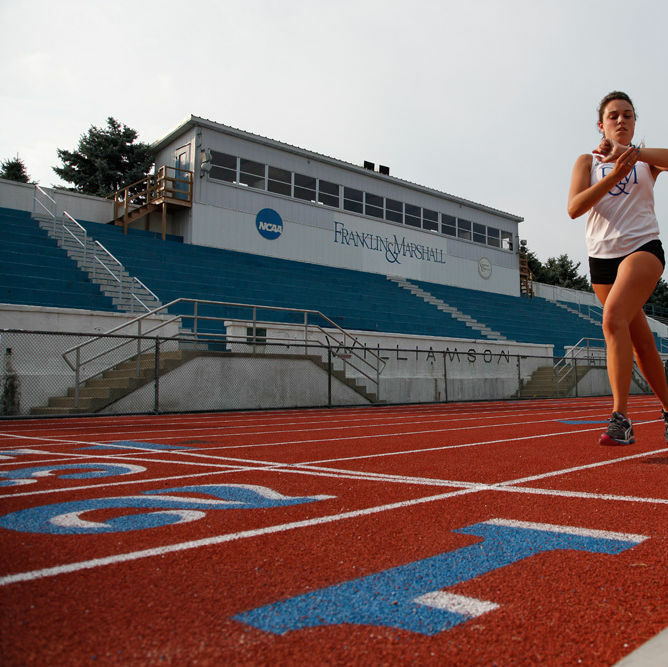 Enjoy the beauty of campus while achieving your fitness goals. 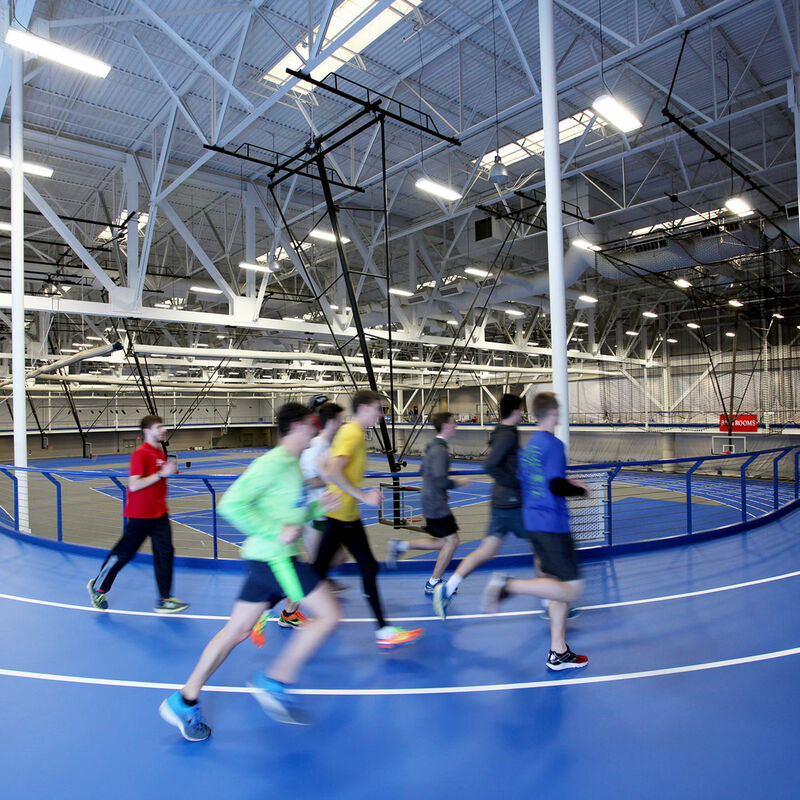 Campus maps are available to help you track your mileage. Engage with our on-campus parters. The Center for the Sustainable Environment offers an outdoor gear rental program, 20% employee discount at Shank's Mare for outdoor adventures & CSA program delivered to our campus! Contact the Center for the Sustainable Environment for more details. Increase your wellness knowledge by viewing wellness webinars. Support your financial health by scheduling an appointment with TIAA representatives. Mark your calendars for these important events! All employees are welcome to join in April 27th's community 5K run/walk. 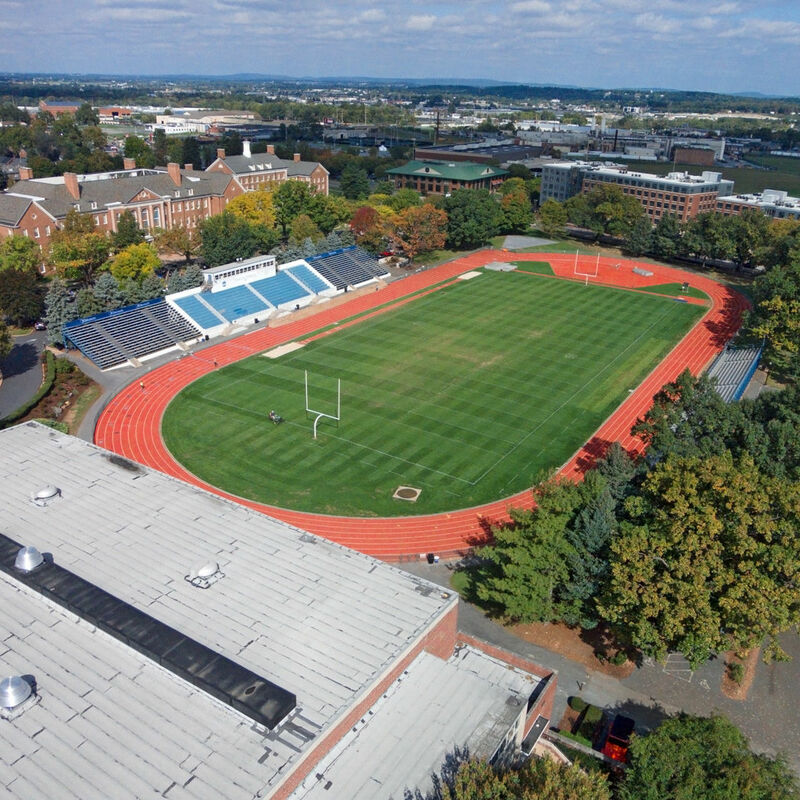 Participating in this event will not only show F&M's support of the YWCA's Race Against Racism, but will also help complete an item under tier 3 of the Wellness Rewards Program. If you or any other community member are interested in participating with the F&M group please sign up and pay here and look for team "F&M19." Your bib, shirt and water bottle will be collected with the group and distributed on campus before race day! Learn about cancer facts and figures, incidence, screening recommendations, risk reduction, and how ConnectCare3 can assist you or your covered dependent should you receive a cancer diagnosis. This important presentation will also highlight ideas that individuals should think about if they are caring for a parent or family member that has received a diagnosis. This screening, conducted by Lancaster General/Penn Medicine, is free, quick, confidential, and offered right here on campus. Osteoporosis screenings are recommended for woman over the age of 40. Limited time slots available so please register. Be Healthy for the Big Game! : Friday, February 1, 2019, 12:00pm - 1:00pm, Booth Ferris. Begin planning your Super Bowl party menu by joining the Wellness Committee for an interactive wellness presentation and food demonstration by GIANT Food Store’s Nutritionist. Join us to receive simple tips and healthier recipes that can be added to your game day party plan! Learn how you can get support when you need it, and be a support for others. Healthy Eating Seminar: Wednesday, October 17th, 12:00 pm - 1:00 pm, Klehr Center for Jewish Life. Learn the foundation of healthy eating in this group session led by a ConnectCare3 health coach. Participants in the Healthy Eating session will have the first opportunity to register for personal nutrition sessions with health coaches. 1:1 Personal Healthy Eating Sessions With ConnectCare3 Coaches: Wednesday, October 24th, 12:00pm , Harwood Commons. Speak directly to a ConnectCare3 coach to review your healthy eating goals and develop an action plan to improve your nutrition. Full-time employees covered under the College's health plan are encouraged to schedule a physical during their workday. Learn what is included in a Check-Up. All employees, dependents over age 18, and retirees with Franklin & Marshall's Highmark health insurance are encouraged to attend! If you do not have F&M health insurance, Rite Aid can bill most insurance carriers. 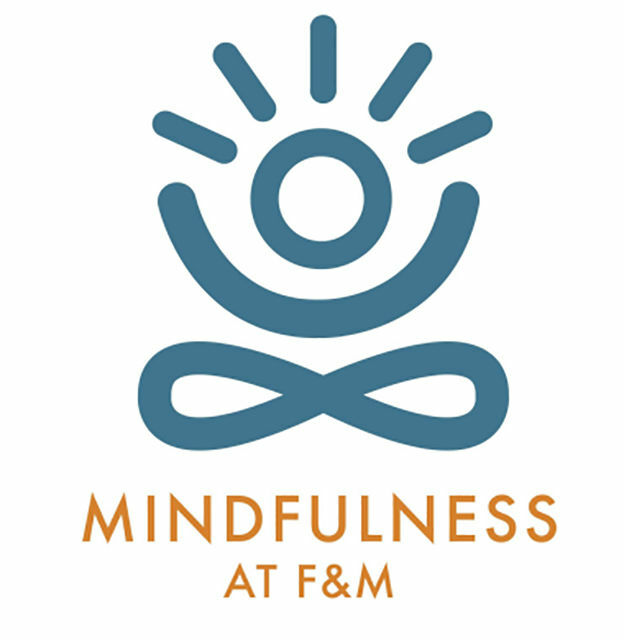 The Mindfulness Committee is hosting FREE yoga classes for faculty, students, and staff. Please bring a mat and water to the session!